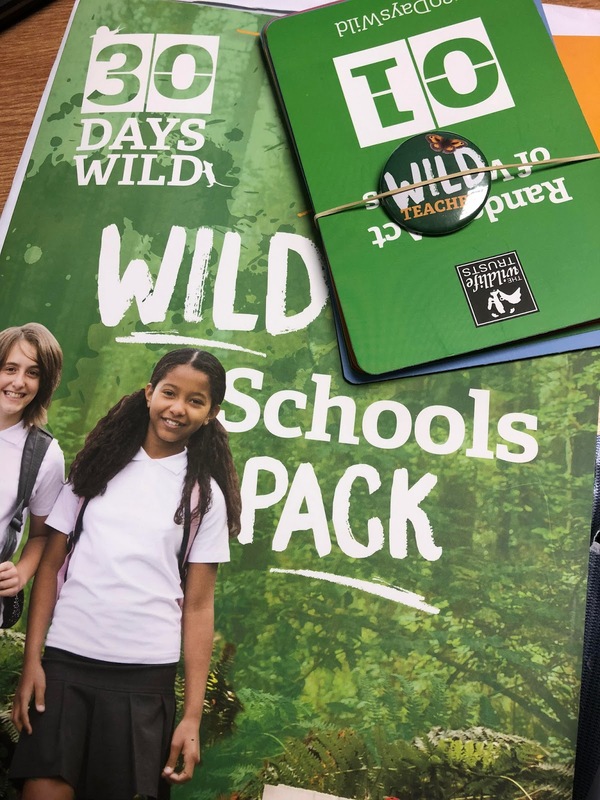 We've got our pack, and are all set to go wild in June for 30 Days Wild. The pack has now arrived in school again. It's created in association with the Wildlife Trusts. I've been a proud member of the Norfolk Wildlife Trust for many years now. Sign up here to get yours and get outside through June.